This listing is for the wine stopper, in 3D for 1 person or pet only. We also have this Crystal in 2D, please browse our site for details. 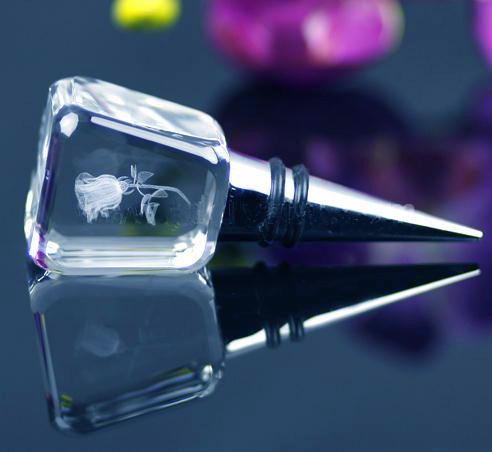 This crystal comes packaged in a premium black gift box. Your photo or/and phrase will be laser etched within and never wears, tears, or fades away!